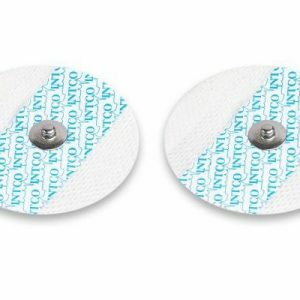 Cut-outs on either side of the pillow help prevent the obstruction of mask exhalation ports, which could lead to the build-up of carbon dioxide. 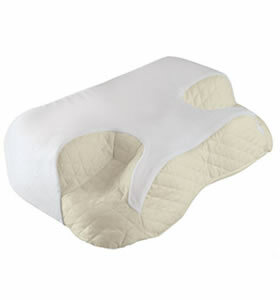 The pillow cut-outs also allow for multiple sleep positions. 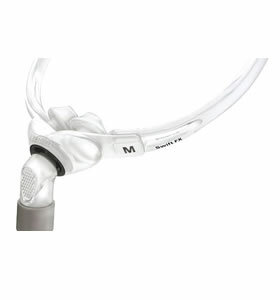 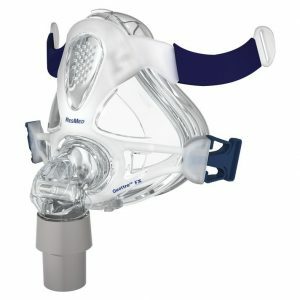 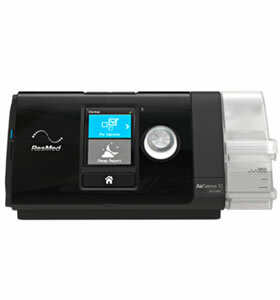 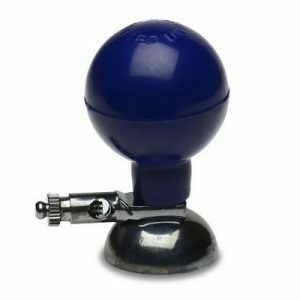 CPAP Users can sleep on either side with their CPAP mask unobstructed.